How Safe Are Your Student Athlete’s Practice Conditions? There is no denying the importance of practice and training in sports, but at what risk? It seems every summer there are reports of athletes, particularly student athletes, who succumb to heat-related injuries while practicing for the upcoming season. Often these practice sessions are held in the heat of the summer before classes even begin. Is enough being done to protect these young athletes from injury or conditions like heat stroke which can be life-threatening? 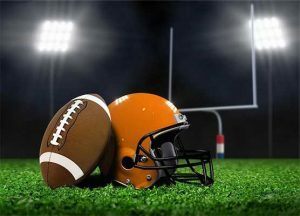 A recent national study by the Korey Stringer Institute (KSI), which is located at the University of Connecticut, revealed that not all states are implementing safety measures designed to protect the health and safety of their high school athletes. Unfortunately, according to this sports safety research and advocacy group, it seems many states don’t consider making changes until a tragedy occurs.